A lot of games are being ported from Xbox One and PS4 consoles to the PC. Even though game developers originally make these games on PC, they are first made to run on consoles properly before being once again ported. The same happened for Mortal Kombat X and now it continues with Mortal Kombat 11 PC edition. However, the job is being carried out by QLOC, the team which already worked on Injustice 2 in the past and they did a fair job. The game did had some minor issues on different PC configurations but as a whole it was a well-done port that didn’t disappoint those who were using thousand dollar gaming machines to experience the best graphics in its higher resolution. Speaking about the upcoming launch with Mortal Kombat 11, Paulo Garcia, lead developer of the game confirmed that QLOC has already been working on the same engine for over three years now. “They have done an excellent job in porting the game to PC and it should run much better, smoother with great optimization for all kinds of PC hardware specifications,” he said. 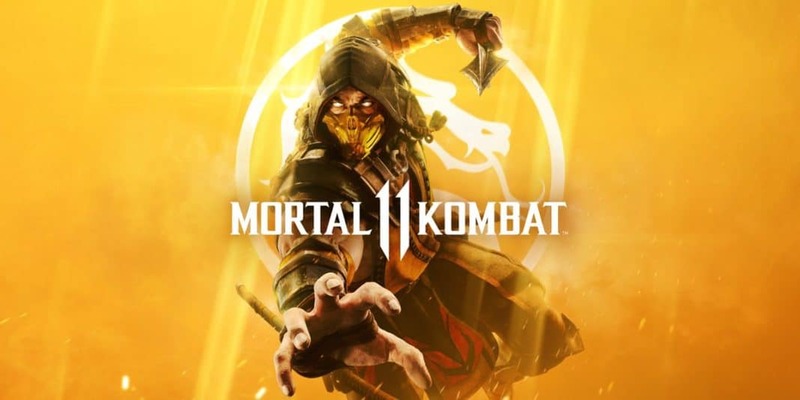 A beta for Mortal Kombat 11 will arrive on PlayStation 4, PS4 Pro, Xbox One S and Xbox One X but there will be no beta for the game on PC. It is slated for release on April 23rd, 2019.